The “Finish My Screenplay” Writing Crusade officially begins today! Woo hoo! 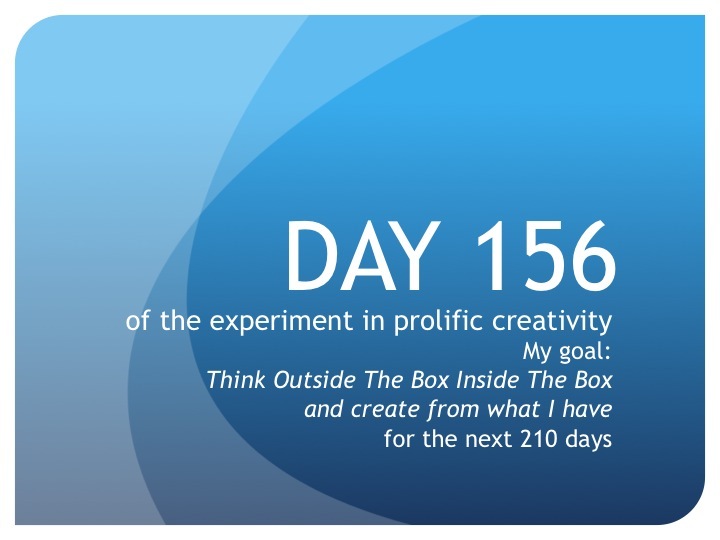 Goal for Day 1 is two new pages. Fingers crossed, poised and ready to write! Bird by bird, word by word.